Why Gas Safe is important? 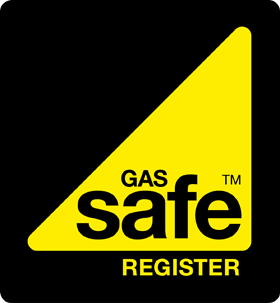 Gas Safe has replaced the CORGI register and is the Gas Registration organisation for Great Britain. It is against the law for anyone who is not Gas Safe registered to work on gas appliances, other than to replace parts designed to be replaced by the consumer. Only Gas Safe registered engineers have the necessary skills and training to work on gas appliances safely. All our engineers are Gas Safe registered - you can be confident that all our work will be done safely and carried out to all the standards required by law. Never let anyone into your house without seeing their ID - all our engineers carry Gas Safe Identity cards. Remember it't better to be Gas safe than sorry.